Group texts are a great way to get your message out to numerous people at once. However the first challenge with group texts is being thrown in without your permission. Many times you find yourself involved in a group text conversation with people you don't even know. In addition to not receiving a formal invite to join the group conversation, you can often find yourself basically spectating as those involved engage in dozens of one-on-one conversations. So your phone notifications are going haywire while 2 people in a group of 12 talk back and forth to each other. As I alluded to in the opening statement, not everyone is on your time schedule. Just because you stay up late doesn't mean the person you are messaging is up at that hour. Likewise if you work night shift, it doesn't mean that it is appropriate to text someone at 6am when you get off. It is imperative to respect when your audience prefers to receive information from you, if at all. Lastly, and most importantly, you need to differentiate between personal and business messages. Too many times I have seen (group) messages talking about business turn into personal conversations. This not only blurs the line between the two but you also run the risk of those on your team ignoring the important "business" message when you send it. And whether the message is personal or business, make sure to be respectful of your audience's time. A good rule of thumb to follow are the general rules of telemarketing - only send text messages between the hours of 8am - 9pm. 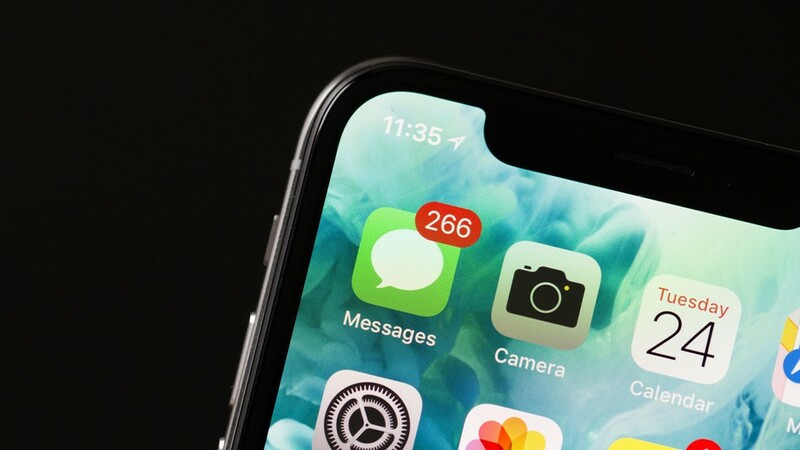 At some point in the near future, cell phone technology will likely allow your audience to have more control over the text messages they receive. In the meantime, it's up to each one of us individually to be respectful of our audience with our messaging.